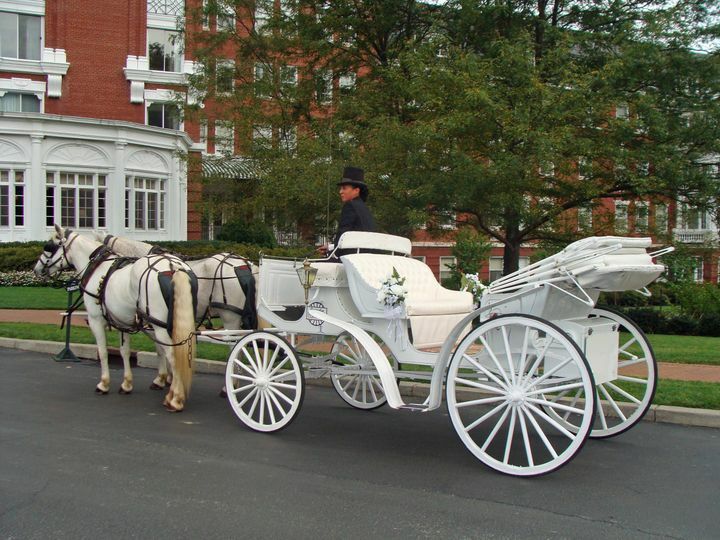 --The carriage is will normally be decorated with white bows and flowers, unless you specify otherwise. 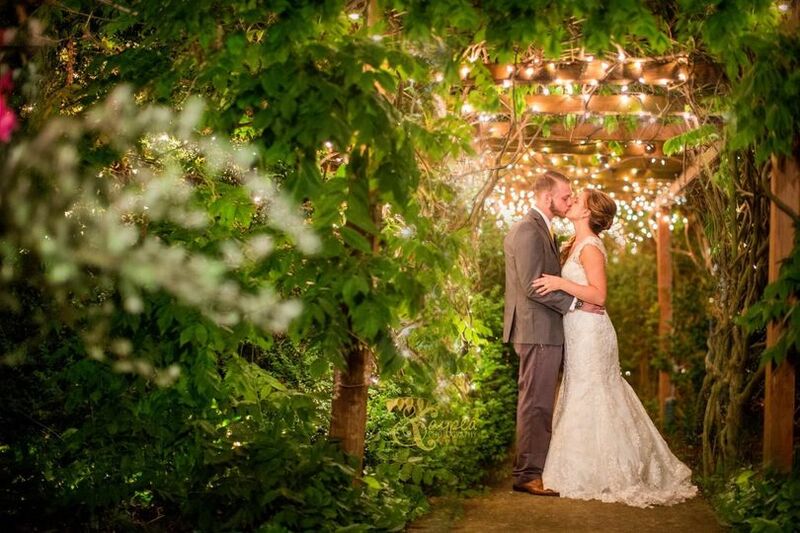 We certainly welcome your own personal touches if you prefer to provide alternate decorations using your own colors. 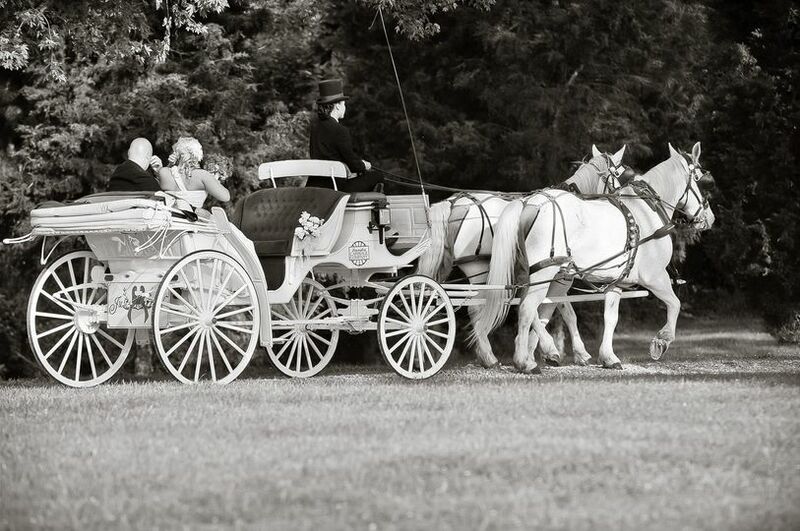 --We have a "Just Married" sign to place on the back of the carriage to announce to all that it is your special day! 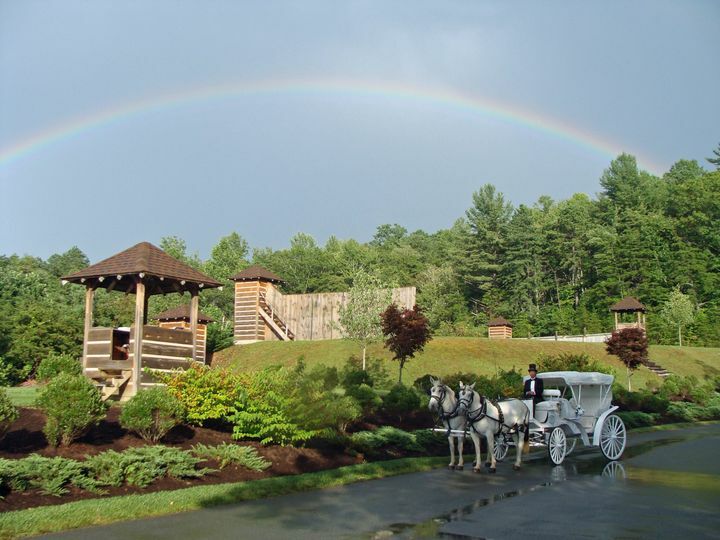 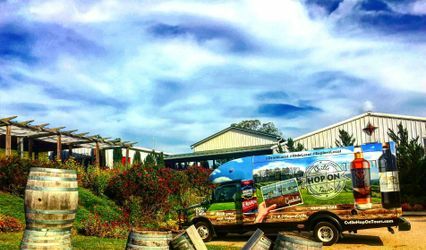 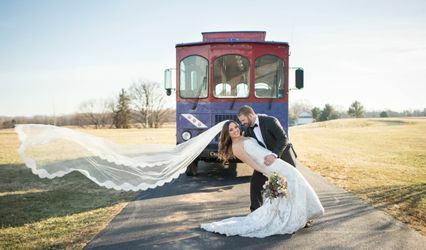 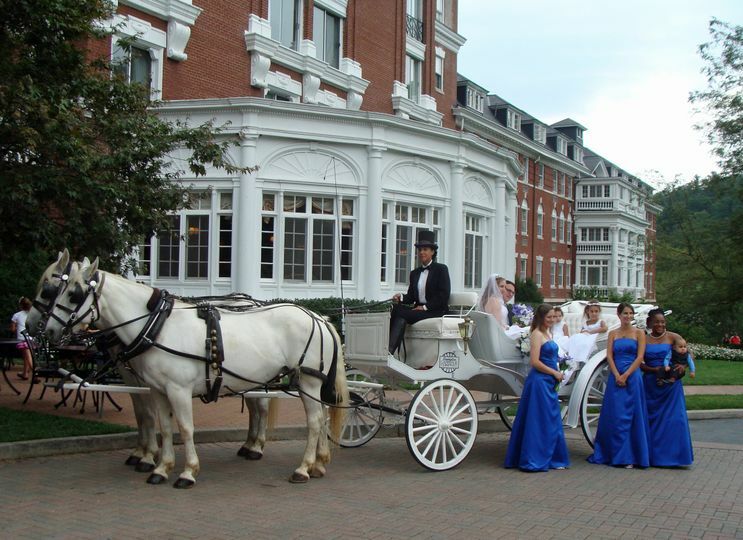 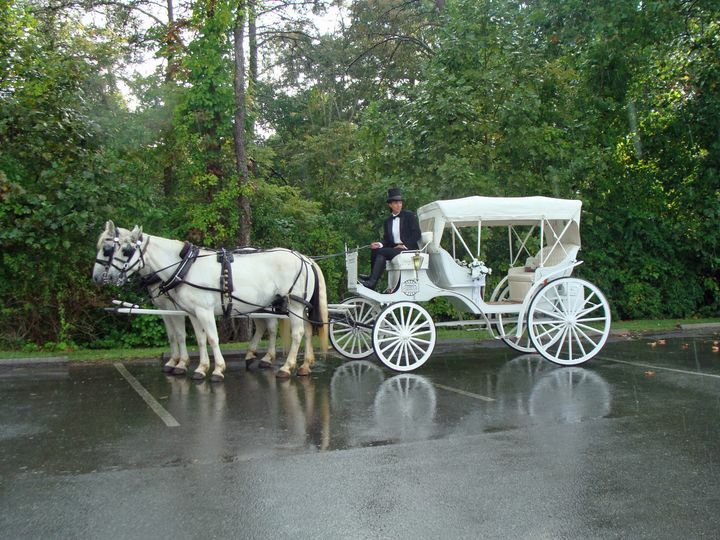 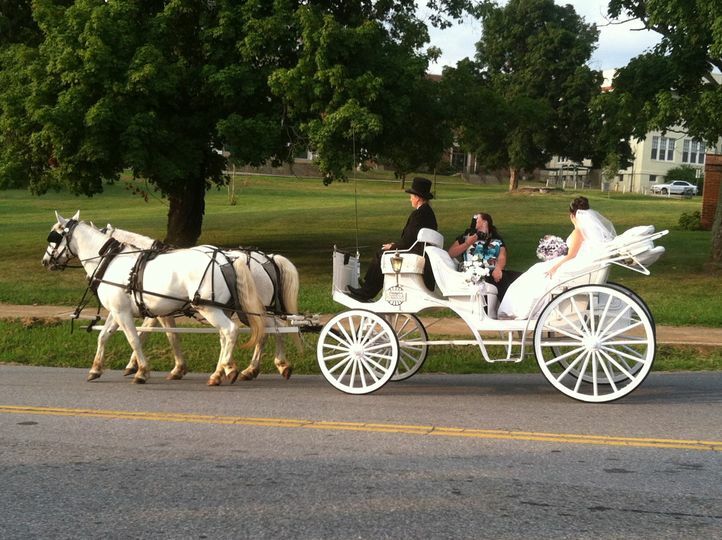 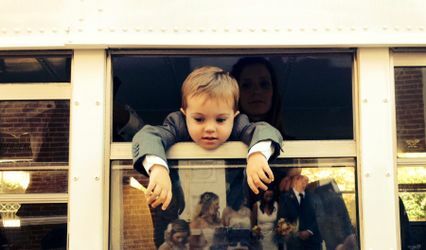 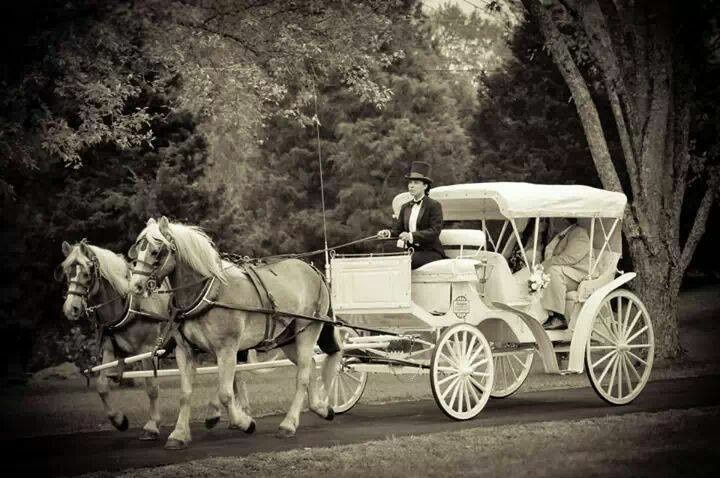 Lexington Carriage company adds that extra touch that makes your wedding spectacular. 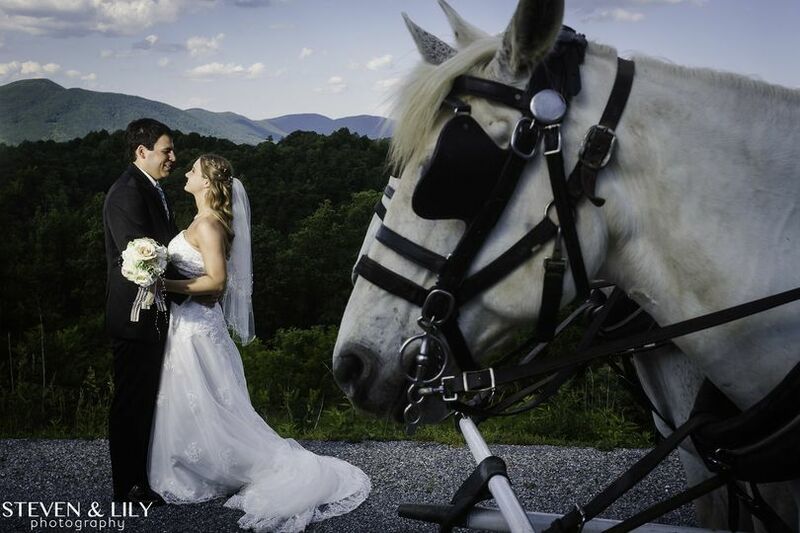 Wonderful, professional people and the sweetest horses on earth !